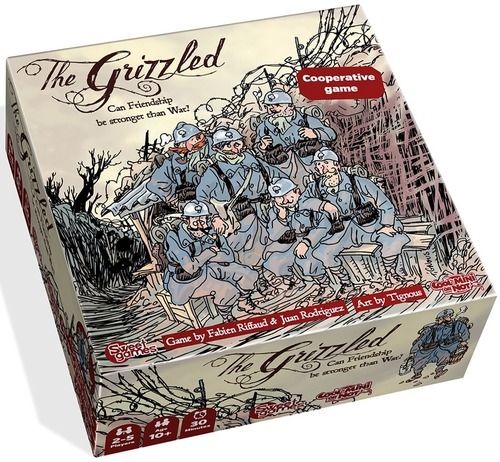 Fancy winning a copy of the impressive co-operative game 'The Grizzled'? Then why not have a go at Tumblin' some Dice? Highest score at the end of the day takes the prize!